On this week's lunch break, Matt talks about his day out with Zuul at Universal Studios. The guys also present another edition of "SuperHeroes: De-Classified" focusing on The Absorbing Man who as luck would have it, is not a Superhero. 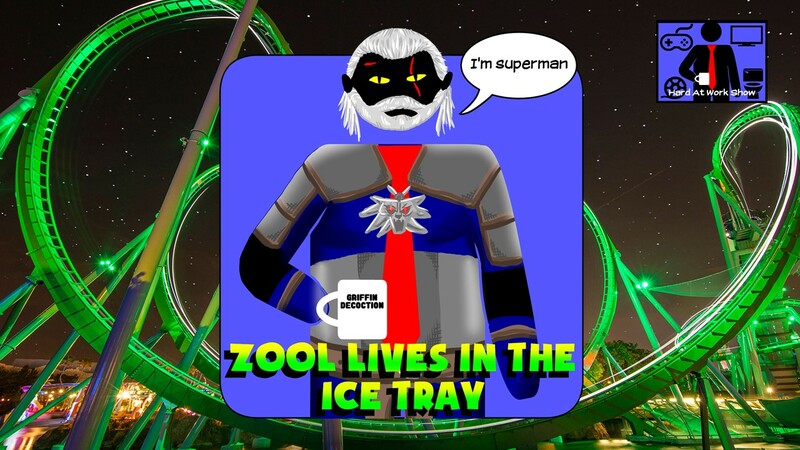 Other topics include Fantasy Football, The Hulk Coaster, Henry Cavil's new "Witcher" Netflix series, Spider-Man reviews, and Lord of the Rings. It's a packed show!